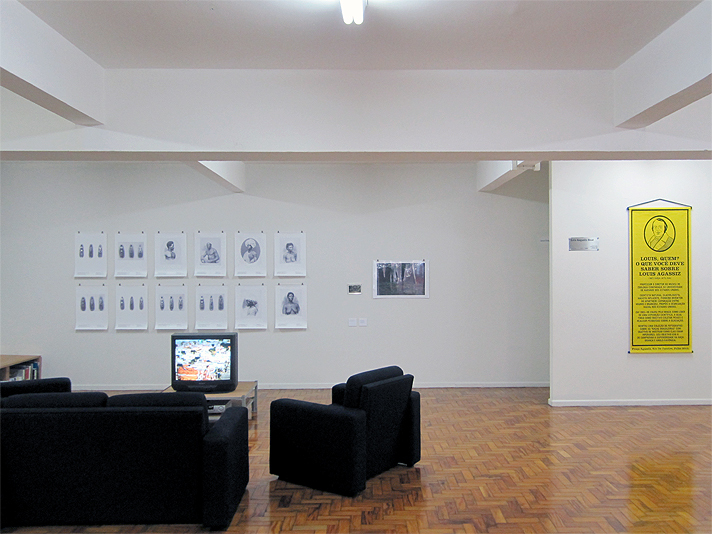 Exhibition and book project by Maria Helena P. T. Machado and Sasha Huber. The abolition of the Atlantic slave trade and of slavery provided a special context for textual and visual forms of classifying humankind in terms of racial hierarchies, based on the notion of fixed racial differences, both intrinsic and extrinsic. Many racialist thinkers even denied the unity of humankind, proposing the existence of distinct human races. Through the use of new technical resources, such as photography, these theories developed new ways of capturing and representing the human body, seen as a vehicle of racial traits to be revealed by the discriminating eye of the scientist or scholar. The science of race, although rapidly discredited in terms of its scientific ambitions, has persisted to this day in the ways that different ethnic groups as well as colonial or postcolonial peoples continue to be seen and represented visually. This project includes a public exhibition, an academic discussion, and a publication, drawing together historical photographs, critical texts, and contemporary artistic works. Teatro di Arena, Rua Dr. Teodoro Baíma, 94, São Paulo, Brazil. 26.8–25.9.2010. Extended until end of October 2010. 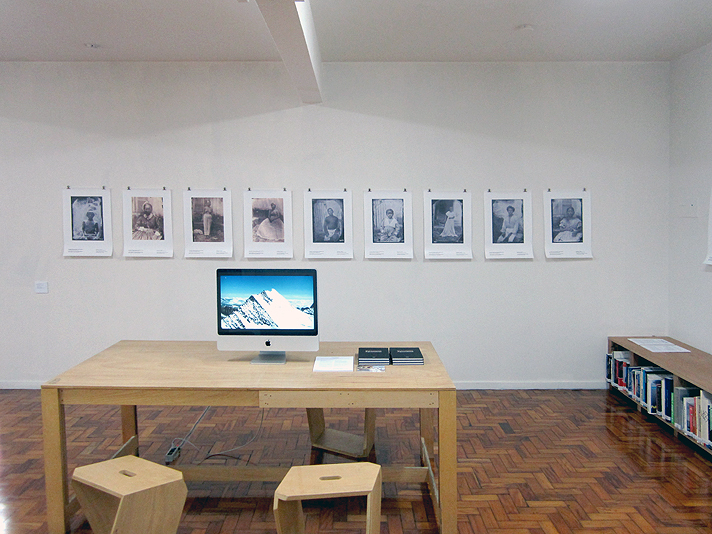 The exhibition includes a selection of 40 photographs from Agassiz’s travels in Brazil from 1865 and 1866. He was one of the most prominent natural scientists of the nineteenth century, an adamant defender of the natural inequality of the races and a pioneer proponent of racial segregation, which developed in the USA later in the century. It is the first time that Harvard University’s Peabody Museum has granted permission for the publication of a significant portion of this collection. The exhibition also presents new artworks by Sasha Huber, including a self-portrait that replicates and comments the racial images of Louis Agassiz along with the images and video installation from an intervention performed at the Praça Agassiz in Rio de Janeiro in July 2010. (T)races of Louis Agassiz: Photography, Body and Science, Yesterday and Today is also a book edited by Maria Helena P. T. Machado and Sasha Huber. The book draws together collaborators who approach the subject from different perspectives, addressing both the past and the present. It includes scholarly texts and art criticism, along with the personal manifestoes of activists and artists. In examining a series of nineteenth-century racial photographs, the book reflects upon how images associated to thoroughly outdated beliefs and scientific knowledge continue to haunt not only visual culture but also the politics of memory and forgetting in the twenty-first century. 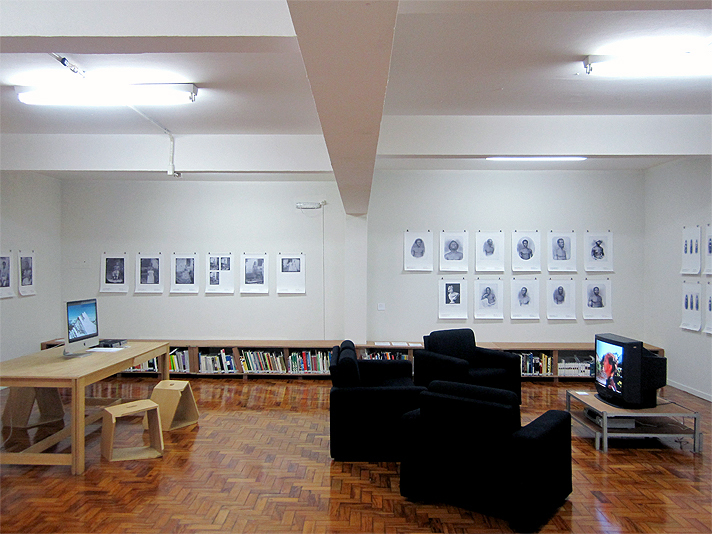 Supporters: Frame-Fund, Finnish Arts Council, Capacete, São Paulo Biennial. Maria Helena P. T. Machado is Associated Professor of History at the University of São Paulo. She has published original research on slavery, abolition, and the Agassiz Expedition to Brazil; and is author of the book Brazil through the Eyes of William James. Letters, Diaries, and Drawings, 1865-1866. Member of the Transatlantic Committee Demounting Louis Agassiz since 2009.